Held in June, this friendly race is held primarily on the towpath of the Forth & Clyde canal between Kirkintilloch and Cadder. 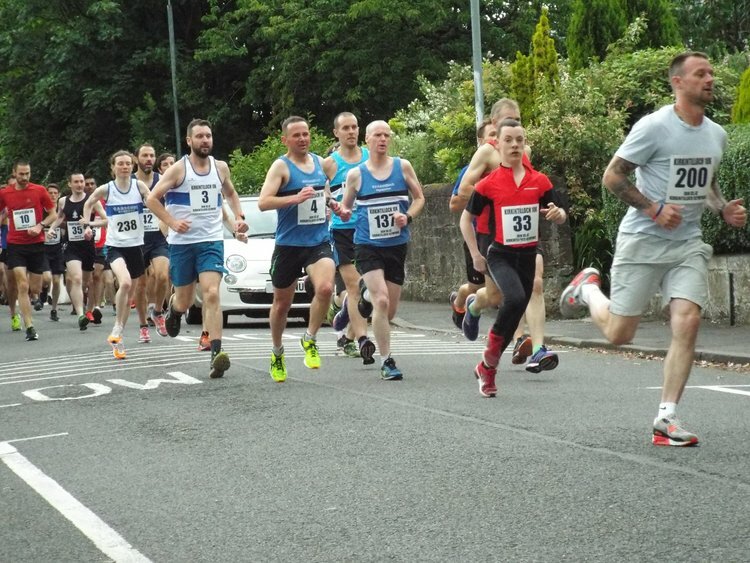 It offers a scenic and relatively flat (there is only one short climb) course and is ideal for novices as well as club runners. It regularly attracts a field of over 300 participants and provides a chance for a PB time. Details of the race and entry are managed through EntryCentral and the race usually opens in March.